In our blog's best practice series for electronic health record implementations, we recently covered the need for planning and process mapping when shopping for an EHR. Another essential decision your medical office needs to make is whether a server-based or web-based EHR is best suited to your needs. 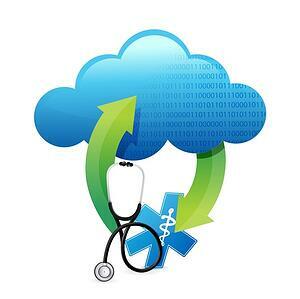 What is Cloud based EHR? Software is purchased as a service and is either partially loaded onto practice computers or accessed completely via web portals. Cloud-based EHRs have a number of benefits for small medical practices. Because technical elements are housed outside of offices, there's no need for expensive up-front resource purchases or in-house IT staff. Cloud-based EHRs provide the highest level of mobility for practices, because clinicians and staff can access data from mobile devices or disparate office locations. When staff at every office, howsoever remote the offices may be, sees the same records in real time, it enhances patient service, treatment, and safety. Though keeping data in-house does offer some level of security, cloud-based security has come a long way in the past decade. For most purposes, it's as secure technically as in-house data, and because information is not stored in your office, information is protected in case of a disaster such as fire, flood, hurricane or tornado. Most web-based EMR providers back up data in multiple locations, so you have ability to recover data and treat patients in the wake of emergencies. For the small medical office, disadvantages of web-based EHR are usually minimal, but Internet connection plays an enormous role in your decision. Rural medical practices with limited Internet options may find cloud-based services limiting, especially if internet provider outages are expected on a regular basis. Lower bandwidth impacts communication, download, and upload latencies, which reduces efficiency at every point in the documentation or patient treatment process. Cloud-based services also make small practices reliant on vendors for updates and data access, so vetting the reliability of a vendor is essential when choosing web-based services. A server-based EHR system stores all data and most functionality in house, which means you'll need servers onsite. 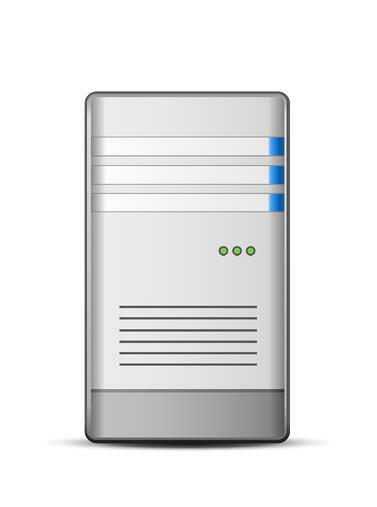 A server-based system requires medical practices to purchase hardware, including servers, as well as software that has to be installed onsite. The speed of server-based systems are usually dictated by the strength of your internal network and server equipment rather than factors such as Internet connections, which are sometimes out of your control. Without a reliance on Internet connections, you aren't limited to upload or download speeds, which is important to high-image reliant medical offices such as those in cardiology or orthopedics. In-house servers put data completely in your control, offering security, should an EMR vendor go out of business. Server-based systems come with high upfront costs when compared with cloud-based EHRs, due mainly to the amount of hardware required to implement an in-house EHR. Server-based systems can cost as much as $40,000 up front – a cash hit many small practices are wary to take. Vendors provide update packages on a regular basis that include compliance initiatives, new coding, troubleshooting fixes, and electronic data interchange upgrades. Failure to connect in a timely manner and update software could put a practice out of compliance with federal, state, or other standards, which increases the risk of audits and fines. 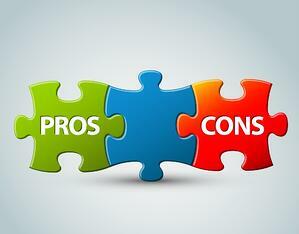 Cloud based EHR or Server based EHR : Which is better? Ultimately it is a very personal choice of the decision maker and depends on the unique situation of each practice. Whether you are looking at implementing a server-based EHR System or a cloud-based EHR system, RevenueXL provides its customers with both the options. Contact us today to schedule a demo of our award-winning EHR Software.